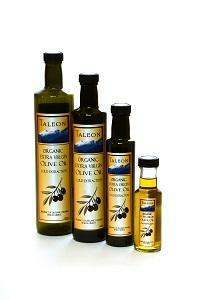 MILITSA OLIVE OIL, Olive oil, export olive oil, extra virgin olive oil, on EUROPAGES. 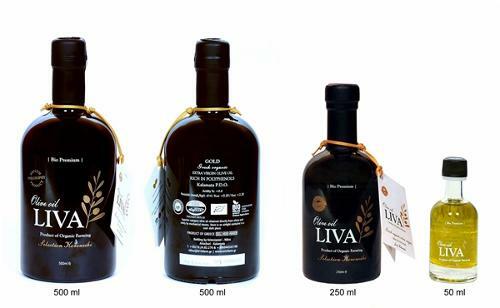 We are a small family business, which for many years we cultivate our own taste Koroneiki olive variety, of trees age from 10 to 100 years old. 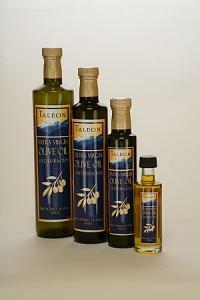 We have the ability to control all stages of production from the plowing and harvesting to processing and packaging. Harvesting the fruit of the olive Koroneiki is the traditional way, run-sail, beating, pruning and same day or the next shipment of fruit in the oil mill.